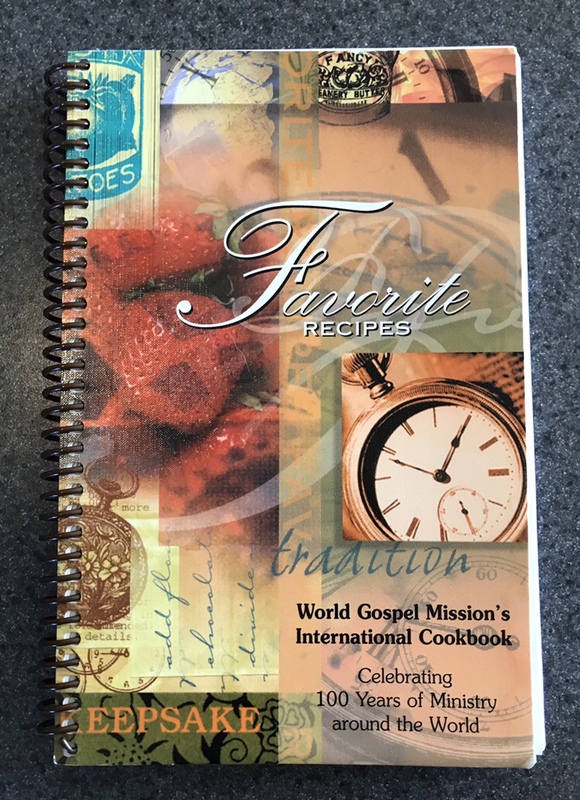 I first made these for a work assignment a year or so ago when I chose several recipes from my organization’s international family cookbook to make for a marketing project. 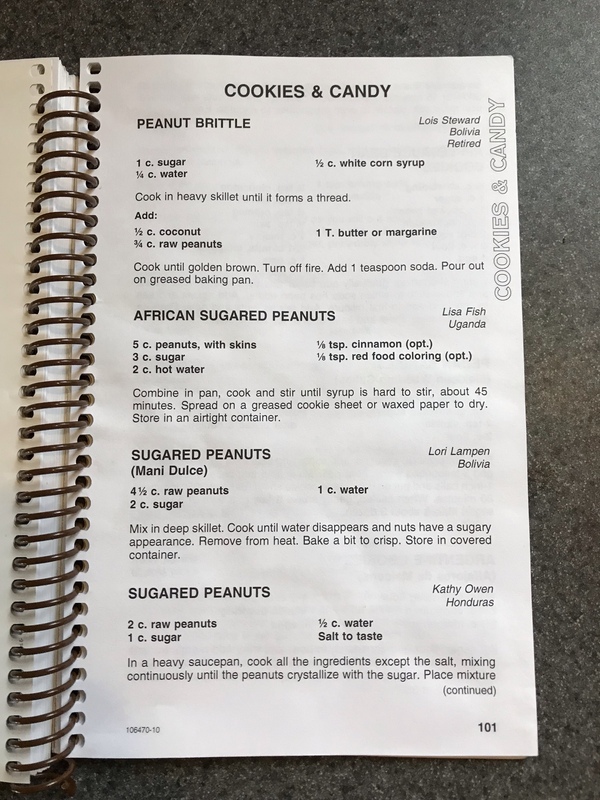 I picked this recipe because I thought it was interesting that missionaries from three different countries submitted variations on this snack – Kenya, Bolivia, and Honduras. A little research (thanks, Wikipedia!) revealed that peanuts were first cultivated in what is now southeastern Bolivia and northeastern Argentina before they spread throughout South and Central America, and European traders brought the peanut to West Africa and beyond, where it became a staple crop (often called ground nuts in Africa). When I was growing up in Bangladesh, we also ate a variation of these peanuts. A truly international snack! Each recipe differed slightly on the ingredient list and preciseness of directions. I picked the one from Honduras to follow because it seemed the most specific. I added cinnamon from the Kenyan recipe because that sounded good, and also added vanilla to round out the flavors. I remembered from last time I made this that the nuts could have stood to have more time to roast in the oven, so I added another 10 minutes to the oven time. 1. 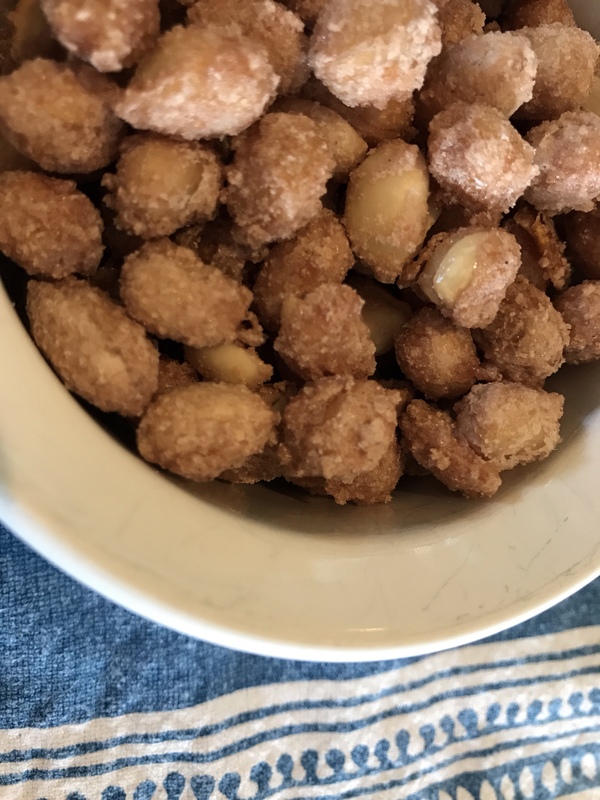 In a heavy saucepan on medium heat, cook all ingredients except salt, mixing constantly until the peanuts crystallize with the sugar. At some point, preheat your oven to 300. 2. Dump onto rimmed greased cookie sheet and add salt. Bake for 15 minutes, salta again, mix, and bake for another 15 minutes. Stir, and bake about 10 minutes longer if needed. Allow to cool, and munch away! Yes! 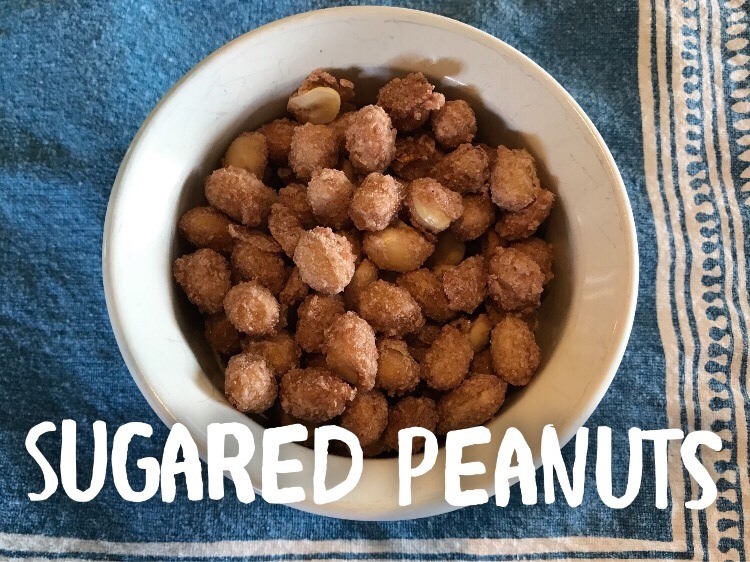 These sugared peanuts are crunchy, salty-sweet, with a very mild cinnamon flavor. This would make a great gift to mass-produce at Christmastime for hostess and neighbor gifts. I might play around with the spices next time, adding nutmeg, allspice, etc. My kids (4yo and 2yo) love them!